itcoin is both an electronic payment system and a cryptocurrency. At the core of the payment system is a network that runs a distributed database called a blockchain. The blockchain is essentially a sequential list of transactions that refer to each other. Bitcoin’s network is peer-to-peer and decentralized; consequently, there is no single point of failure because no one owns it. Its software connects disparate computers that are also using the same software and have a copy of the same blockchain. This creates a network of computers that communicate with each other and relay information about transactions to each other. The information that flows through the network serves two purposes 1) it’s used to validate transactions and 2) it’s used to update the blockchain. Bitcoin, the currency, is a piece of code that represents a unit of money. There is a limited supply of bitcoins; only 21 million can ever be created in total. Bitcoins may be bought and held onto as an investment, sent to another person or used to make a purchase. Cryptographic keys maintain the security of the currency. When spending bitcoin, a digitally signed record containing the details of the transaction is created using the private key (which proves ownership of the coin). Once the transaction record is broadcasted to the network, the computers or nodes on the network pass the record around to each other and update their copy of the ledger accordingly. They then take steps to verify the transaction (e.g. by checking that the recipient’s address is valid and ensuring that the digital signature matches the public key address the bitcoin was sent from in order to confirm its owner). Incidentally, all transactions are timestamped and have a chronological order. At this stage, the transaction has been initiated but not yet added to the blockchain. For the transaction to be added to the ledger, it first has to be added to a block. A block can be defined as a list of recently submitted transactions that haven’t been included in the blockchain – kind of like a new page of records in a database. This is where miners come into play; miners are individuals who operate powerful computers on the network. They create new blocks by grouping unconfirmed transactions together. Miners then start the mining process which involves solving a mathematical puzzle that requires significant computational effort but is easy to verify – this is referred to as generating a proof of work (POW). The miner who solves the puzzle first earns the right to add the new block to the ledger. The winning miner publishes the new block (which includes the answer to the puzzle) to all the nodes on the network. These computers perform their own validations to ensure that the POW meets the level of difficulty required by the network. If it does, they add the new block to their copy of the ledger. Every time a new block is added to the blockchain, a certain amount of new bitcoin is awarded to the miner or group of miners who worked to create it. By the way, this is how new bitcoins are introduced to the ecosystem. The cycle continues in this way as new transactions are transmitted, circulated, verified and then bundled into blocks which are later added to the blockchain. New blocks are added to the blockchain approximately every 10 minutes. Each new block references the prior block thereby creating a history of transactions that spans all the way back to the first bitcoin transaction. This history of transactions provides transparency because its visible to everyone on the network. It’s also used as a tool for confirming that a person has enough unspent coins available for a particular transaction. It’s worth noting that the longer a transaction stays on the ledger, the less likely it will be challenged because changing a block requires that all subsequent blocks be redone; this becomes computationally more difficult as transactions age. 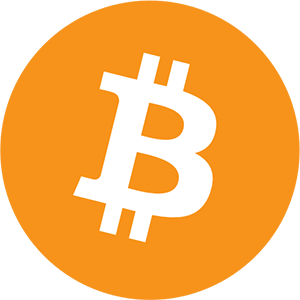 Bitcoin was first defined in a whitepaper titled Bitcoin: A Peer-to-Peer Electronic Cash System. The document was uploaded to the P2P Foundation’s website in 2008. It described bitcoin as a “purely peer-to-peer version of electronic cash [which] would allow online payments to be sent directly from one party to another without going through a financial institution.” The paper’s author is only known as Satoshi Nakamoto. This person’s (or group of people’s) real identity remains anonymous. 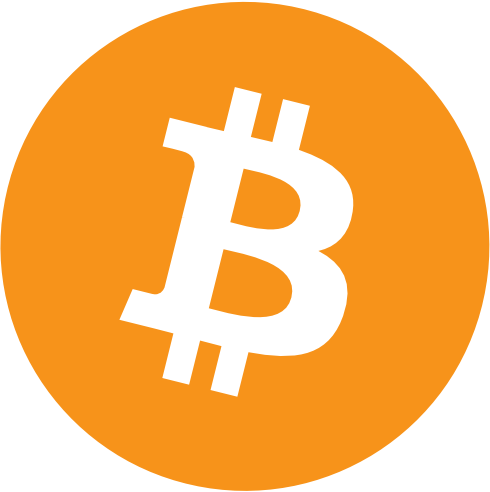 Bitcoin was released as open source software in 2009. The coin initially received notoriety as the currency of choice for individuals purchasing illegal goods on the dark web. Overtime, bitcoin became more mainstream. By 2012 bitcoin began to be mentioned in the media more frequently. In recent years the cryptocurrency exploded in popularity and has consequently become the most valuable and widely accepted coin on the market. It has also inspired the creation of many cryptocurrencies some of which you can read about on this site.